Like any other gardening skill, hedge trimming needs to be mastered or the end result of the hedge trimming projects might not be as pleasing as you have expected. If you don’t have enough time to do the trimming on your own or you don’t have the proper tools, don’t hesitate to get in touch with us. 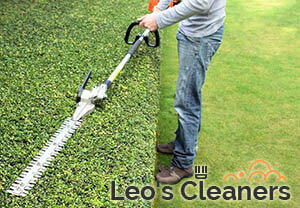 We operate in the area of Chiswick W4 and we offer hedge trimming services at competitive prices. Of course, you can always get in touch with our consultants who would be happy to book any of the remaining gardening services we offer. If you own a commercial or residential property in the area of Chiswick and you need the garden well-maintained all the time, fixing the overgrown hedges is a good start. Some hedges require trimming three or more times per year, while others need to be taken care of no more than once per year. 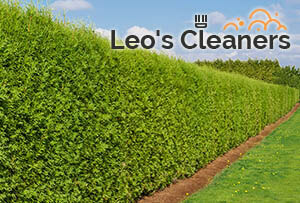 We are prepared to give you a hand with the hedge trimming project as often as you need us. If garden maintenance is important for you and the good appearance of your commercial property, you should consider arranging us for regular maintenance and performance of all procedures such as lawn mowing, landscaping, making flower beds and many more. You can find our gardeners every day, operating in W4 London. For more information about the available time slots, don’t hesitate to contact our operators. They will provide you with the information you need and you will also be given a genuine free price estimate.